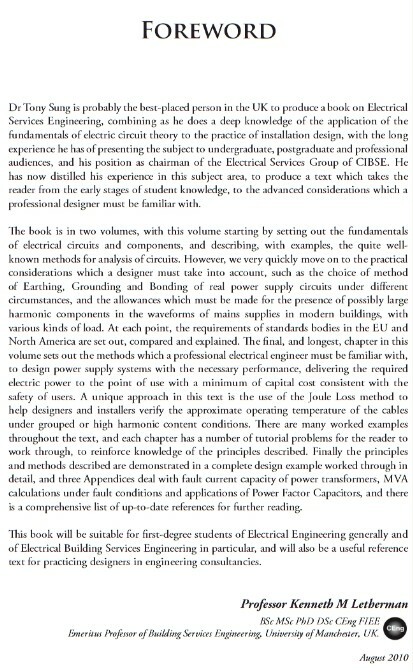 Click on the picture to view the contents pages of the book. If you are resident in the UK and EC countries, click on the CIBSE Logo to purchase the book through the Chartered Institution of Building Services Engineers (CIBSE) book shop. 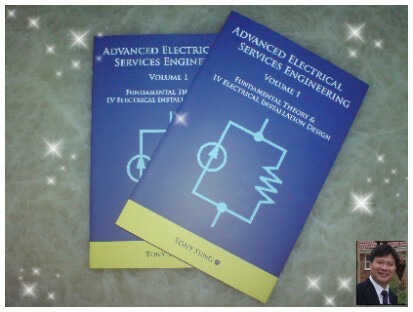 If you are a UK/EC student, through CIBSE, you are entitled to buying the book at a discounted price. no of visitors viewed this page.